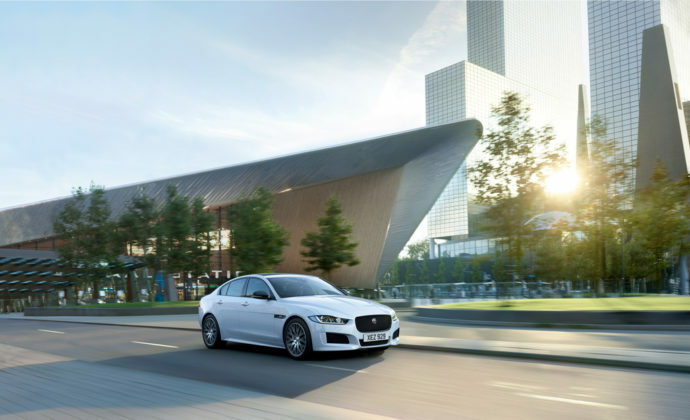 Jaguar finally got their act together in 2014 when they introduced the Jaguar XE in an elaborate celebration in London. For a luxury automaker, a compact luxury sedan is a must. 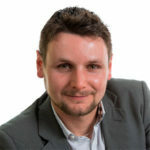 Do it right, and it becomes a cash cow that serves to introduce new clients to your brand every year. 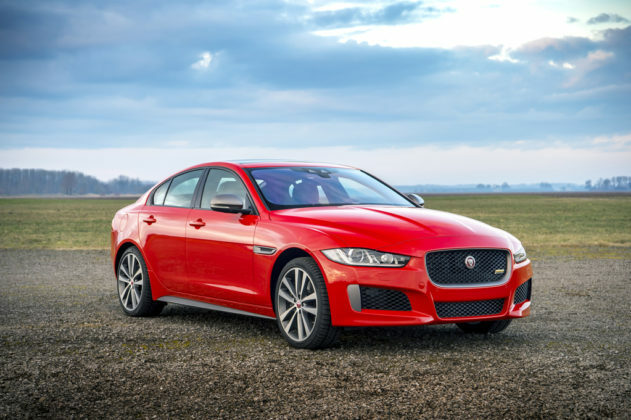 The Jaguar XE can lead to a Jaguar XF or maybe even a Jaguar F-Type down the road. 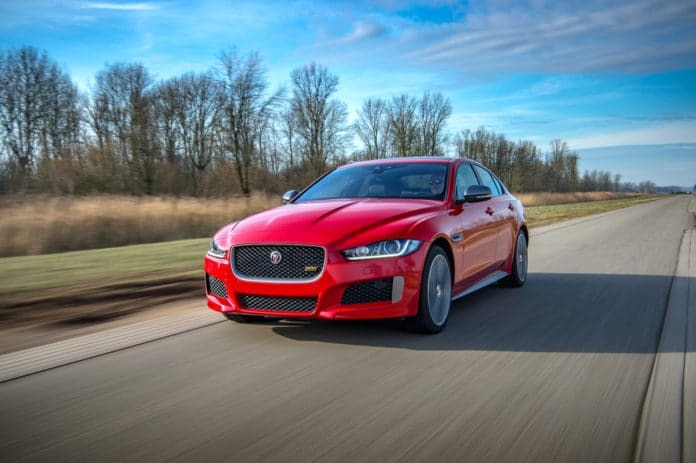 You need that gateway car if you’re a luxury automaker and although Jaguar stayed out of the segment for too long, they did a pretty good job with the XE. 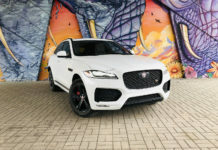 Its aggressive design stands out on the road and gives the driver a certain level of exclusivity that isn’t there when you’re driving around in cookie cutter Audi A4s, BMW 330is and Mercedes-Benz C300s. 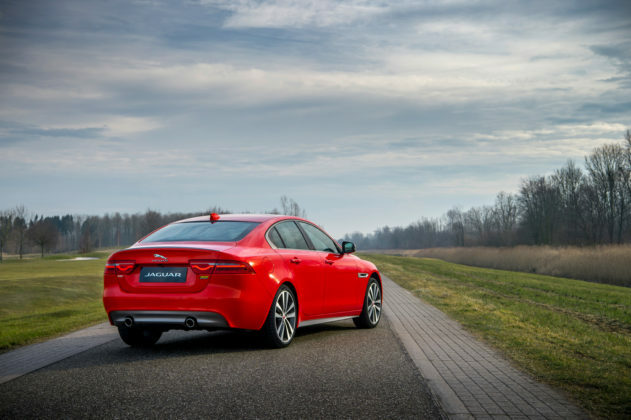 There are a also of versions to choose from in the XE lineup, and the ridiculous SV Project 8 hasn’t even arrived yet. 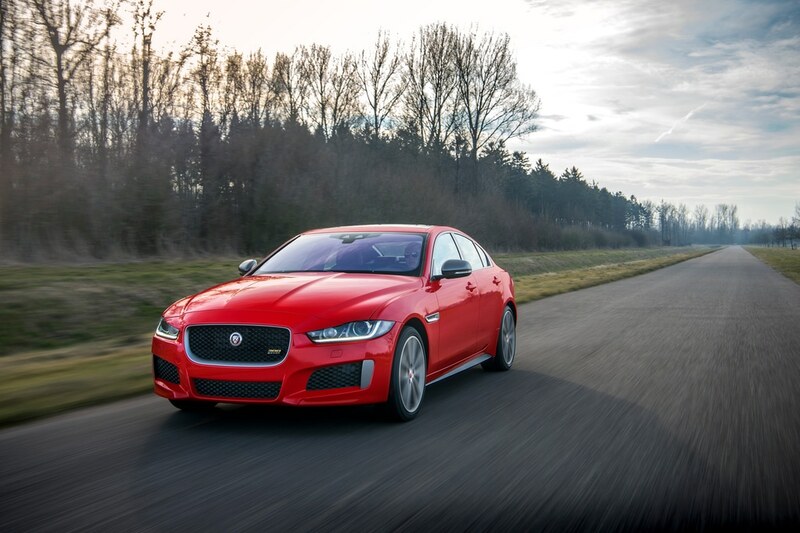 There’s definitely a lot to like about the 2019 Jaguar XE, but there are also a few annoyances that may keep potential buyers in their German luxury sedans. 1. The Jaguar XE is a beautiful car in our humble opinion, especially the performance-oriented S model. Unlike German compact luxury sedans, the XE has the potential to get noticed on the road. 2. There are really a ton of versions to choose from. 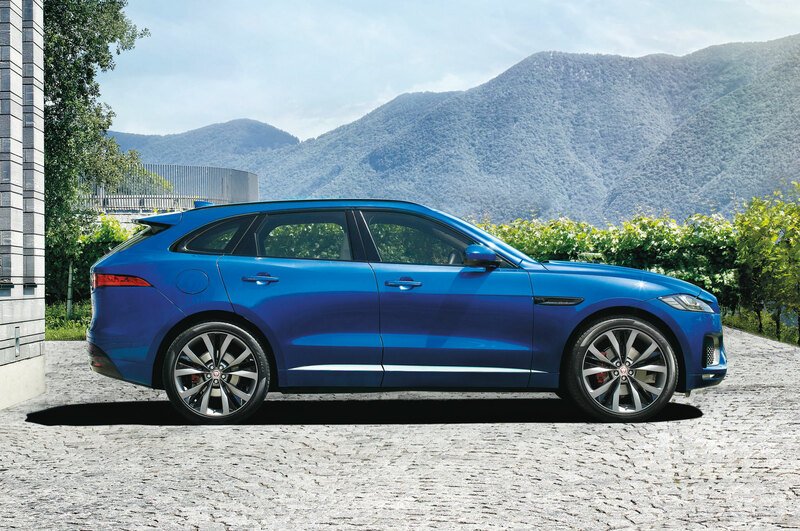 With four engines and five versions, you are sure to find the exact model that fits your needs. 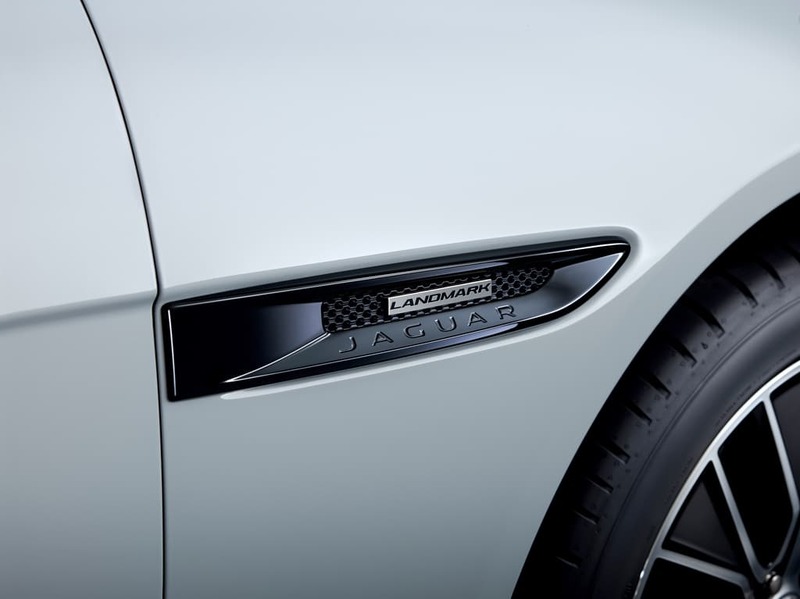 Power ranges from 247 horsepower to 380 horsepower, and there’s even a diesel engine. 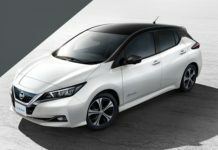 Moreover, each version is priced competitively compared to other models in this segment. 3. Yup, a diesel engine. The diesel lives on, but only in the Jaguar XE. 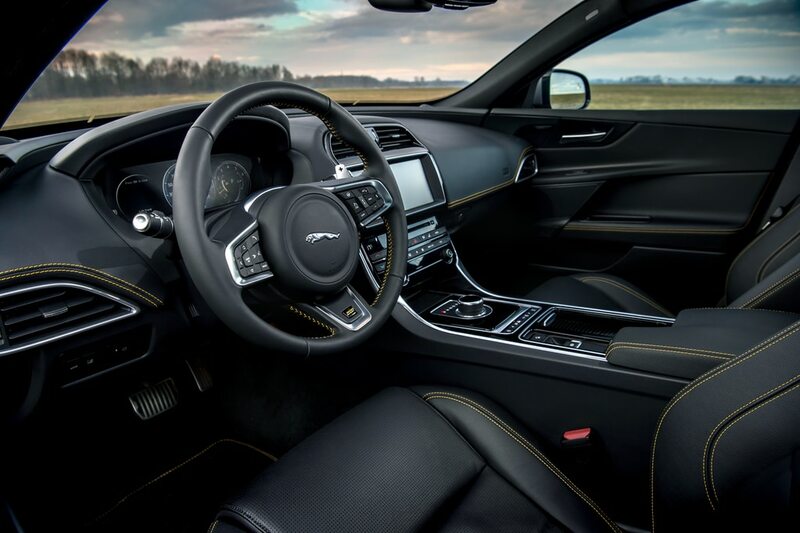 You won’t find it in any other vehicle that competes with the Jag. 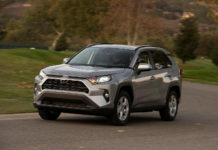 It delivers 180 horsepower and 318 pound-feet of torque and is one of the most fuel-efficient vehicles you can buy with all-wheel drive. 4. 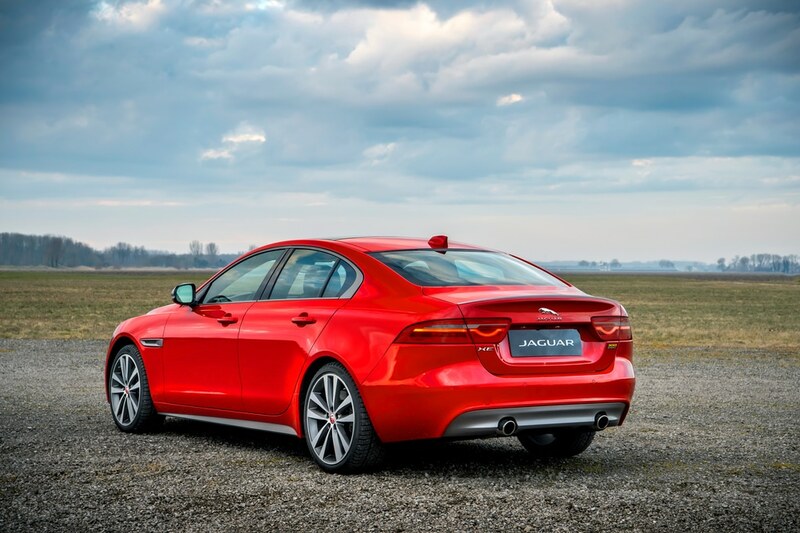 With 450 liters of trunk space, the Jaguar XE is one of the most versatile cars you can buy in this segment. 5. The interior is a nice place to spend time in. 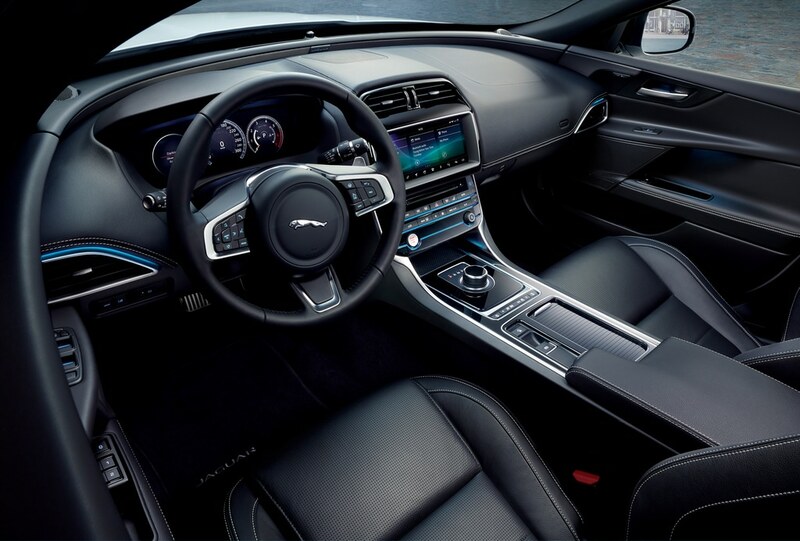 The infotainment system is straightforward, and the most important controls are right there for you to use. It looks really luxurious in there as well. 1. You know that diesel engine? It’s slow as heck for a vehicle in this segment. We also would be worried about resale value. It may be the only one left, but we’d stay away. It’s not bad if you mostly drive in the city, however. 2. 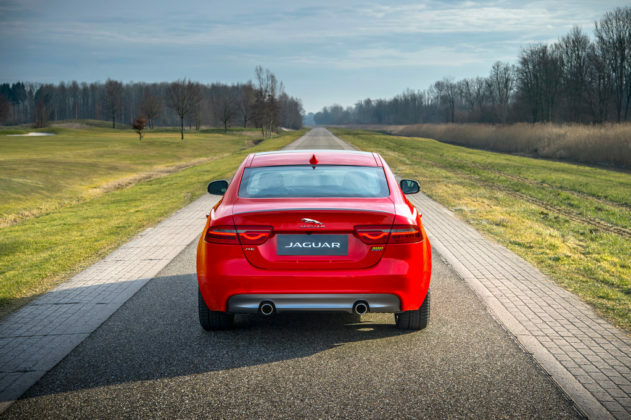 It’s hard to see out of the 2019 Jaguar XE. 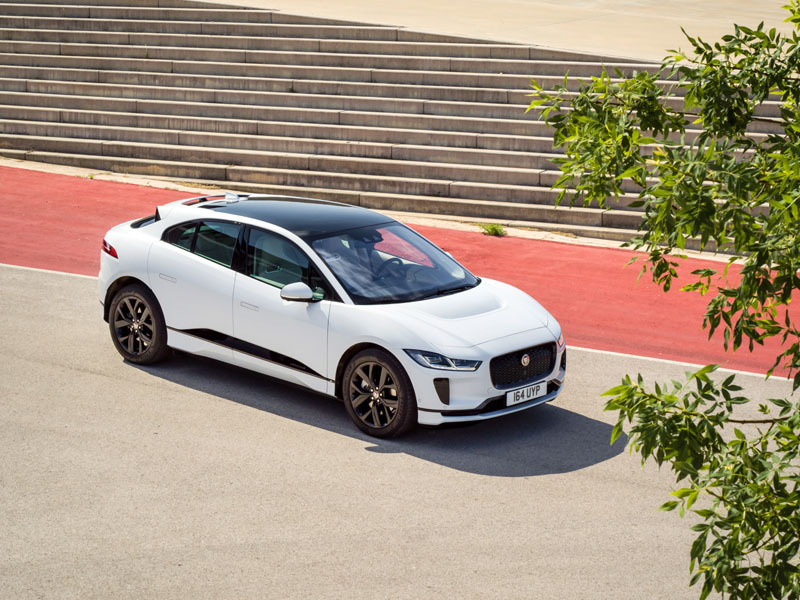 The rear and side windows are kind of small and you’ll need to adjust your mirrors to a tee to see what is going on around you. 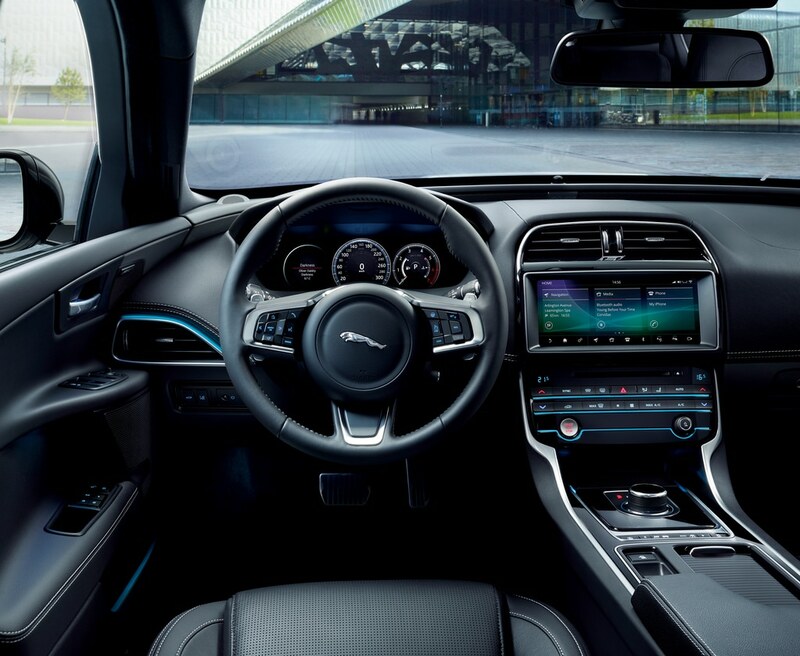 The big thing about these small windows, though, is that you kind of feel cramped inside the XE. 3. 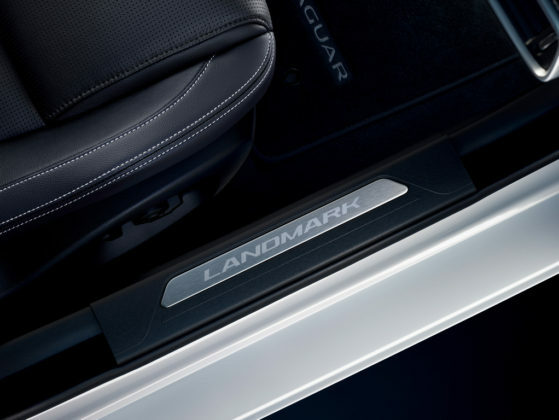 This may seem like nitpicking here, but the door ledge is slightly inclined towards the window which means you can’t really rest your arm there. 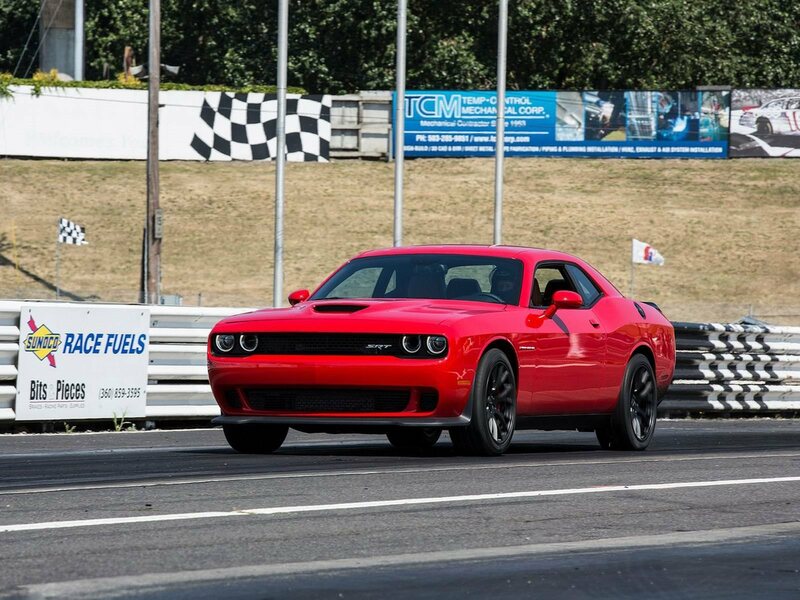 From the driver’s seat, you don’t really know what to do with your left arm. At least I didn’t. 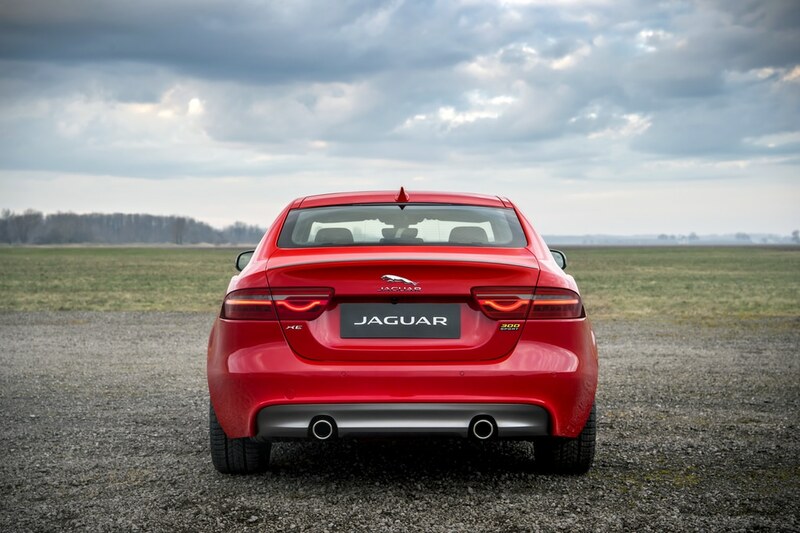 I know, it seems like a weird thing to bring up, but test drive the XE and you’ll see what I mean. The 2019 Jaguar XE is one of the most stylist compact luxury vehicles you can buy and there are as many if not more engine and trim options than in any of the big 3 German vehicles. 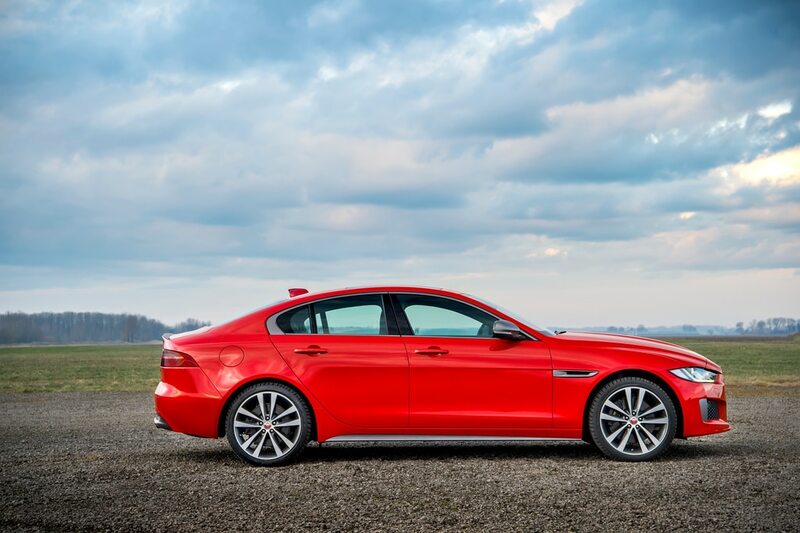 The XE S with its 380-horsepower engine is a beast as well. 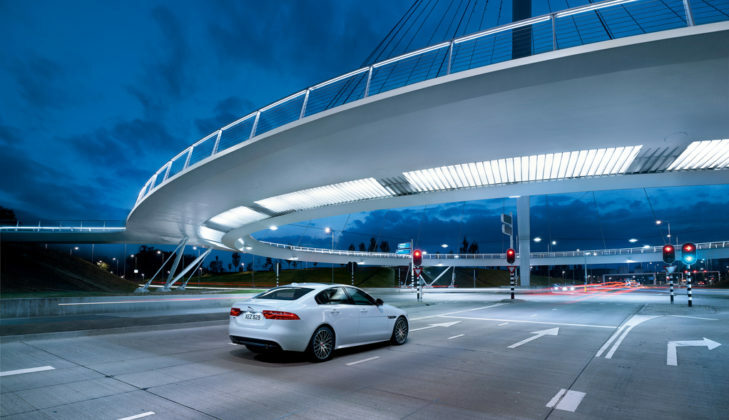 If you want something different that’s still refined and luxurious in this segment, the XE can be the way to go. Early reliability reports are positive as well. Just make sure you check interior space to see if it meets your needs and go with a gasoline engine.